These days I have been migrating data on a old Windows 2003 server from an old HP XP128 storage array to a newer one, a HP 3PAR. Both those fiber channel SAN were mounted and managed on the server through Veritas Enterprise Administrator (VEA) version 5.1. At first I started with a Robocopy to migrate data, ACLs, and all the rest from the old volume to the new one, but soon discovered that there could be better ways to move huge amount of data (I am talking here of several million sensitive files). One of the main advantages of using Robocopy is that you have fine grained control over your sync. The downside is that, after the sync, you have to stop the old volume and move all your pointers to the new volume, which has a big impact on the automation systems relying on those files to keep their 24/7 activity. I decided then to change plans and build a mirror on VEA between the old storage array and the new one. The only problem with such a old version of VEA is that you don't have access to such a basic information as the fact that the mirror sync is completed. The interface just shows you that you have successfully built your mirror but hides the information about the actual data sync taking place behind the curtains. That's the moment the manager came in and asked for a way to keep an eye the sync. 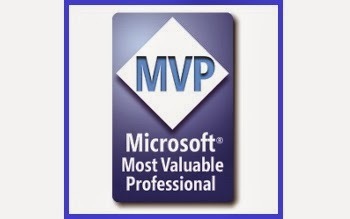 And that's the moment I replied: I can do that for you with PowerShell, sir. What I wanted was to give the manager a script he could run himself that showed the activity for the disks involved in the sync. So I knew that I had to rely on cmdlets I am not used to put in my functions, such as Clear-Host or Write-Host. But, as for anything else, there are times you have to make exceptions. And Write-Host can have its use sometimes. 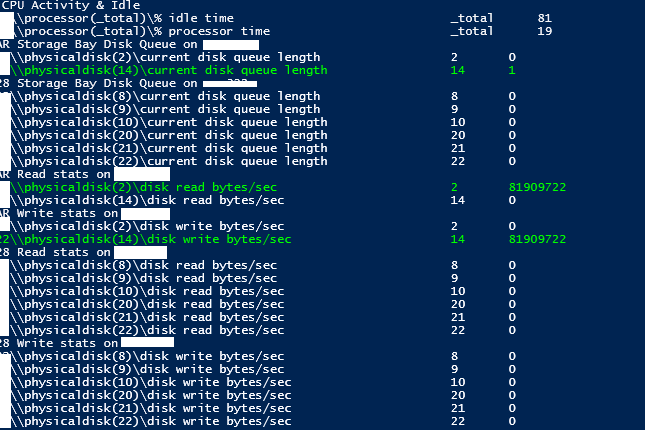 In the end I came up with a function that given a set of physical disks on a source server and on a target server, monitors the disk activity in terms of read and written bytes per seconds and in case those are not null, set the font color to green, so that they're highlighted. because I am trying to match those hard disk numbers. 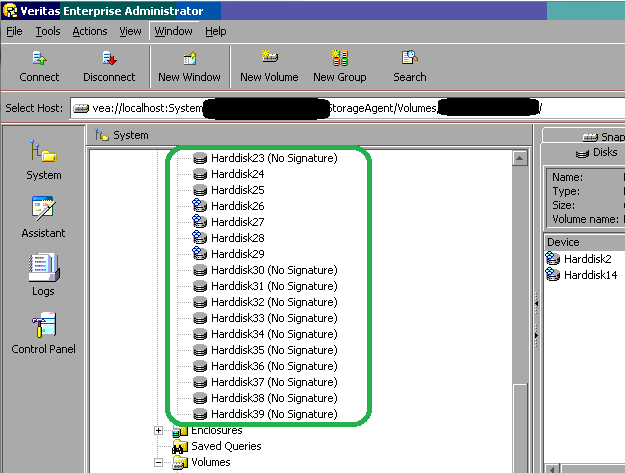 I rely on Clear-Host to refresh the screen so that the manager can only see the current workload. This can be a bad practice as Invoke-ScriptAnalyzer will tell you, but in my case this is exactly the cmdlet I needed. Throw "At least one of the target servers is not reachable. Exiting." "$SourceComputer CPU Activity & Idle"
"$DestinationComputer CPU Activity & Idle"
"$SourceStorageBayName Storage Bay Disk Queue on $SourceComputer"
"$DestinationStorageBayName Storage Bay Disk Queue on $DestinationComputer"
"$SourceStorageBayName Read stats on $SourceComputer"
"$SourceStorageBayName Write stats on $SourceComputer"
"$DestinationStorageBayName Read stats on $DestinationComputer"
"$DestinationStorageBayName Write stats on $DestinationComputer"
PowerShell, once again the tool for the job.